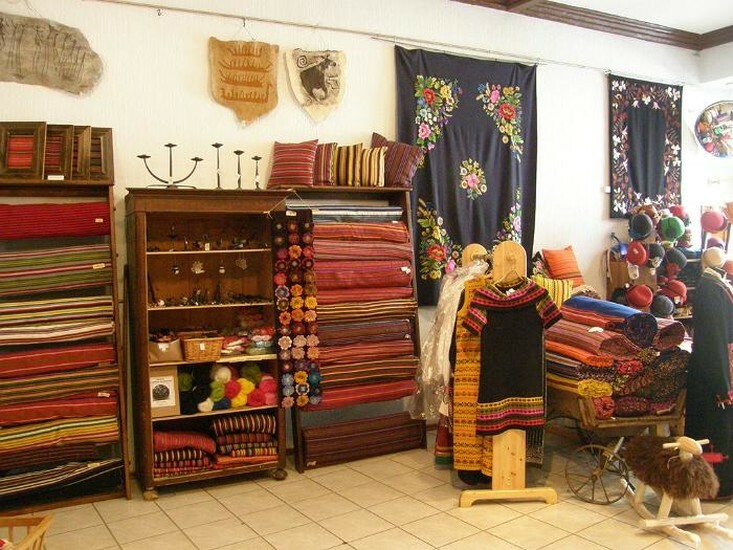 Established in 1927 to revive Estonian handicrafts, this shop sells locally-made handicrafts, each with their own story. Open 10:00 - 19:00. 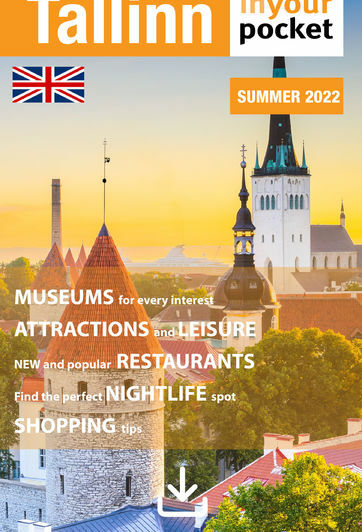 Sun 10:00 - 17:00. 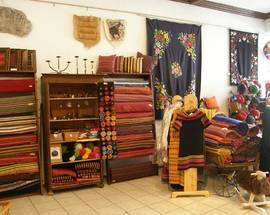 Here you can find traditional handicrafts. 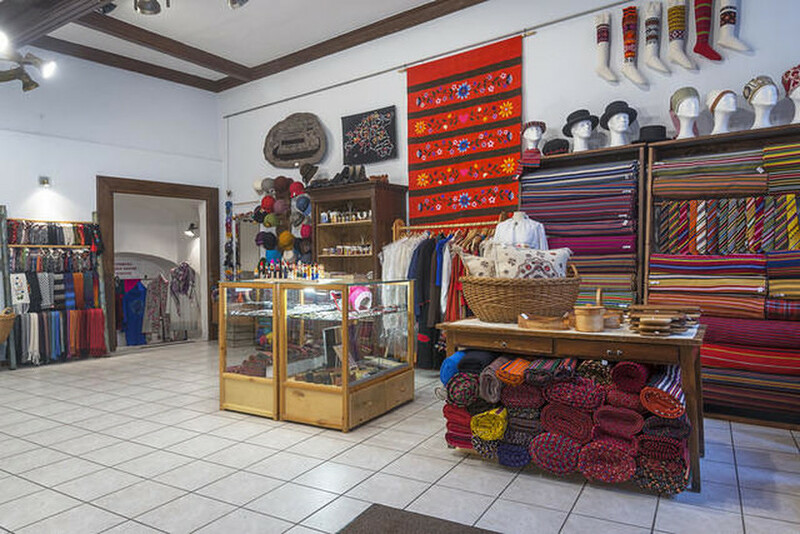 It also houses a national handicraft training centre and a Traditional Folk Costume Advisory Chamber. 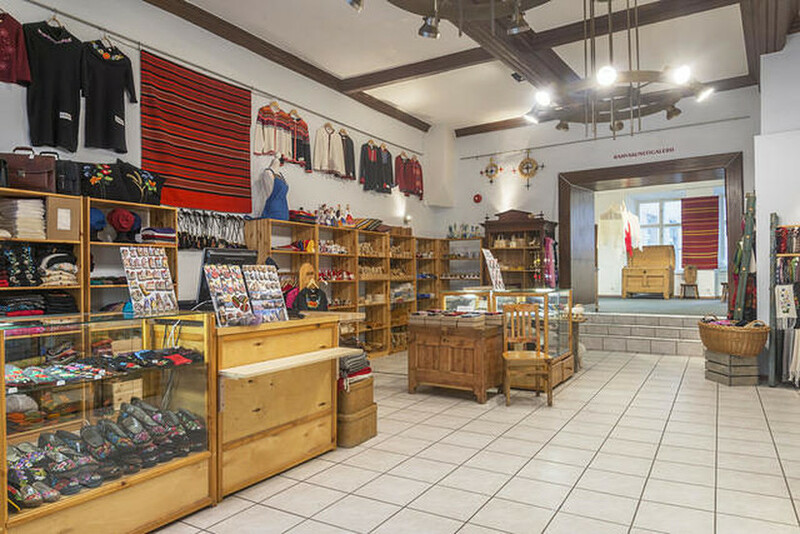 This cellar shop offers traditional handicrafts, covering regional handicraft shops and workshops and the label Certified Estonian Artisanal Craft. 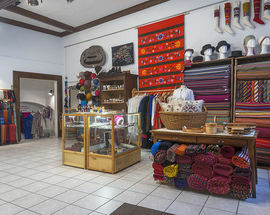 They sell national handicraft goods and give presentations of products.